As an Argentina visa applicant, you will need to establish that you meet all requirements to receive the Argentina Visa Categories for which you are applying. The purpose of your intended travel and other facts will determine what type of visa is required under Argentina immigration law. Academics: Those who enter the country by virtue of academic agreements between institutions of higher education in specialized areas, under the responsibility of the institution that has contracted said individual. The agreement is valid for the term of up to one (1) year, with the possibility of an extension of the same period, with authorization for multiple entries and exits. The proven Buenos Aires – Argentina lawyer professionals at the Kier Joffe law firm have experience working with foreign clients involved in immigration cases in Argentina. 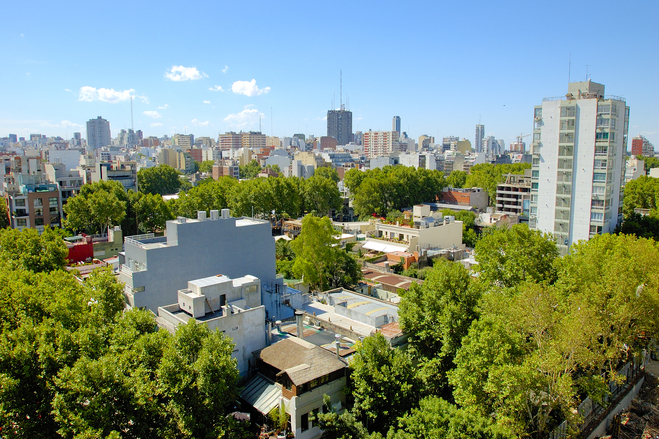 Buenos Aires Argentina attorney professionals are knowledgeable in almost all the practice areas of law, to service its international cases in Buenos Aires Argentina. International clients will have the confidence of knowing that the case is being handled by an experienced and knowledgeable Buenos Aires lawyer in Argentina. This entry was posted in News on April 25, 2013 by Elias Kier Joffe.